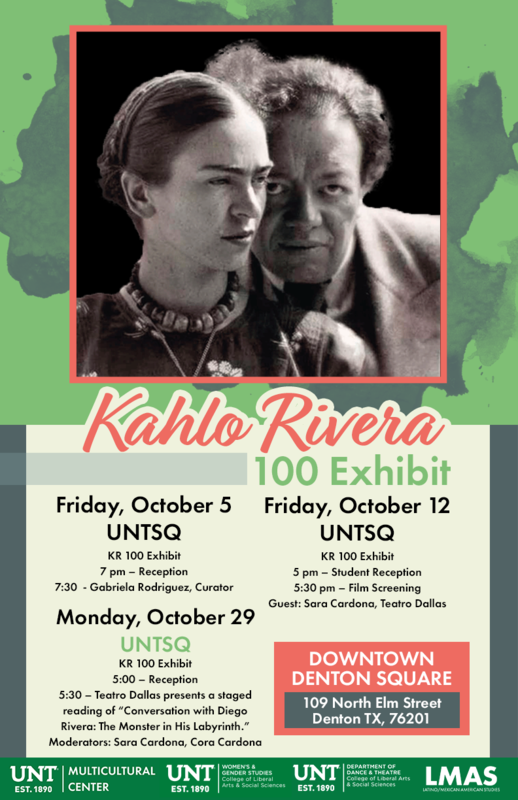 The University of North Texas Latina/o and Mexican-American Studies Program will promote a fast-growing dynamic field of study. As the U.S. demographics rapidly change, corporations, educational institutions, government agencies and other organizations will need personnel who can help them maintain a competitive edge in a globalized economy, especially persons who understand the diversity, complexity, history, politics, sociology, and culture of LMAS communities. UNT is responding to this need through programmatic and curricular development. 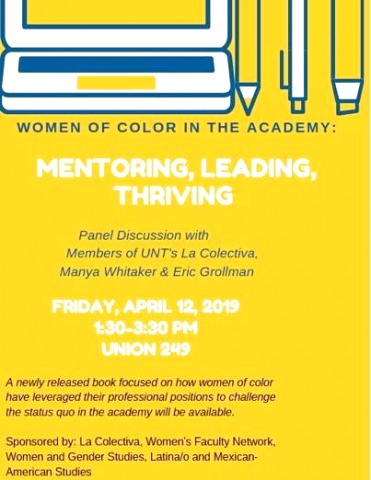 The Latina/o and Mexican-American Studies (LMAS) Program Initiative started in the Fall 2013 under the jurisdiction of Dr. Yolanda Flores Niemann, Senior Vice-Provost, Provost and VP Academic Affairs of UNT. 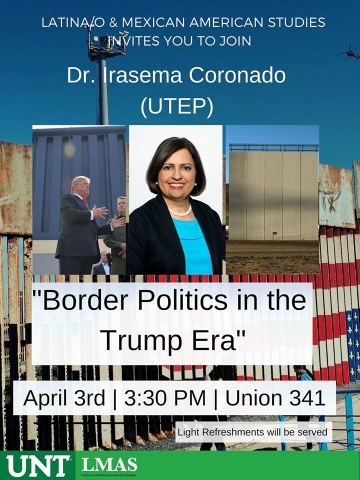 Through this initiative, an LMAS Committee was created that consisted of the following faculty members: Dr. Alicia Re Cruz, Full Professor, UNT Anthropology Department; Dr. Valerie Martinez-Ebers, Full Professor, UNT Department of Political Science; Dr. Roberto Calderon, Associate Professor, UNT Department of History; Dr. Mariela Nuñez-Janes , Associate Professor, UNT Department of Anthropology; Dr. Javier Jaime Rodriguez, Assistant Professor, UNT Department of English and Dr. Lorenzo Garcia, Associate Professor and Chair of the UNT Department of Dance and Theatre. 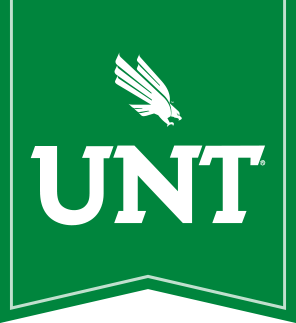 An Interim Director, Dr. Leticia Anaya, Senior Lecturer from the UNT Department of Engineering Technology, was selected to implement the initiative and to start up the LMAS Program. •A Thematic LMAS Concentration within an existing degree template: The Bachelor of Art/Science with a Major in Integrative Studies. This Thematic LMAS Concentration consists of 36 hrs of LMAS oriented classes from six different fields: Anthropology, History, Political Science, English, Spanish and Sociology. The Bachelor of Arts/Science with a Major in Integrative Studies-LMAS Thematic Concentration also provides different pathways to enhance job opportunities for LMAS students through recommended minors and certificates from three different orientations: legal orientation, business orientation and community engagement orientation. To learn more about the LMAS Program, click here. To learn more about our LMAS program and to keep up to date on future events visit us HERE. We would like to thank all of our participants and contributors for making this event such a huge success! 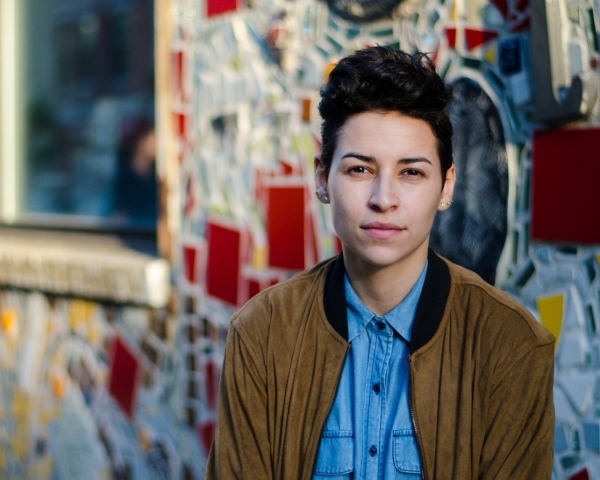 LMAS welcomes World Poetry Slam Champion Denise Frohman to UNT on Wed. March 20th. She will perform at 6:30 PM in the RTFP 184. Denice is a poet, educator, and performer from New York City. She is a CantoMundo Fellow, a former Women of the World Poetry Slam Champion, and National Association of Latino Arts & Cultures grant recipient. Her poems have appeared in The Adroit Journal, Nepantla: An Anthology for Queer Poets of Color, Women of Resistance: Poems for a New Feminism, and garnered over 10 million views online. 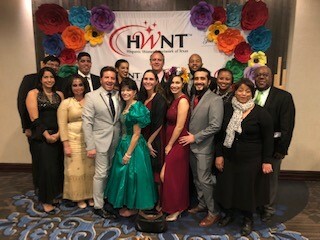 She's featured on national and international stages, including The Apollo, The White House, the Nuyorican Poets Cafe, and over 200 colleges and universities. She has a Master's in Education and co-organizes #PoetsforPuertoRico. She lives in Philadelphia. For more information, check out her website at www.denicefrohman.com. 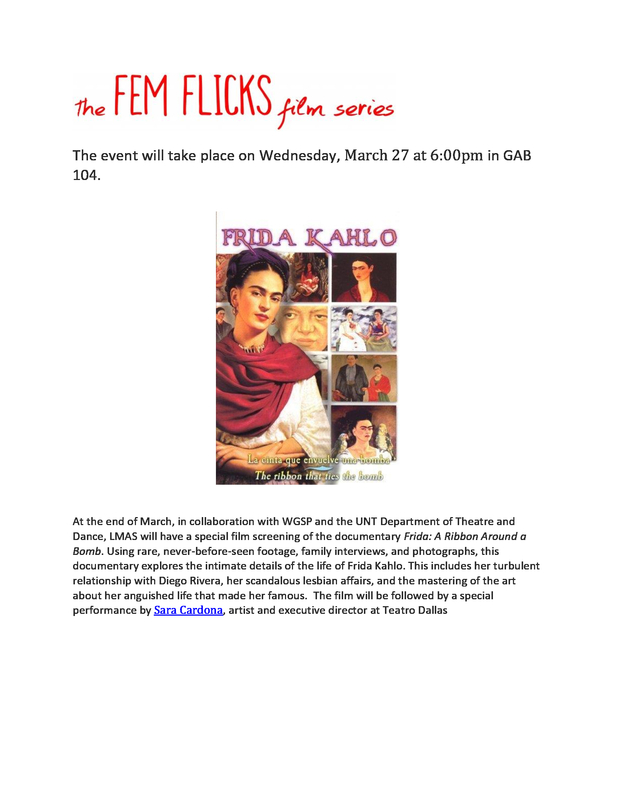 Her performance will take place on Wednesday, March 20 at 6:30pm in RTFP 184.